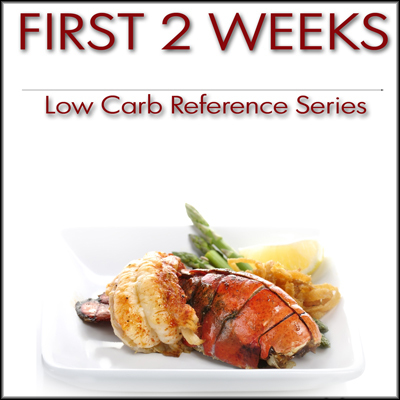 This listing shows you every single article in the Low Carb Site! The articles are shown in date order, with the most recent articles on top. You can also use the search feature to search for something specific. These listings are shown 10 articles to a page. 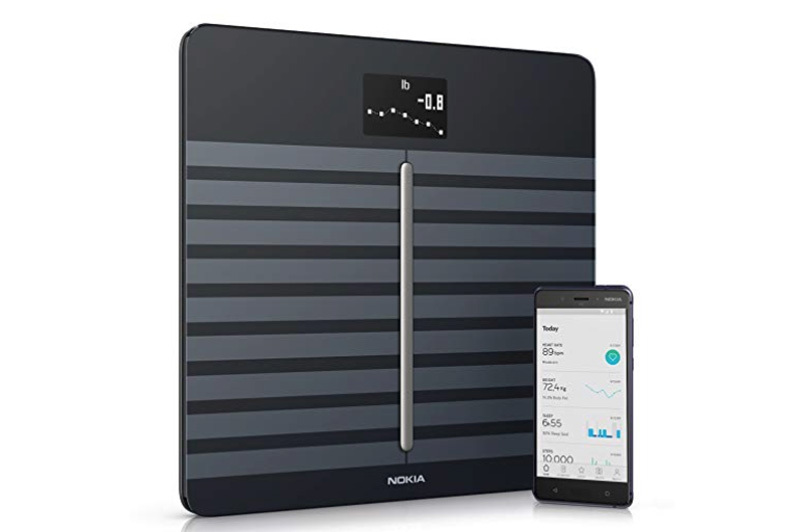 Everyone should have SOME sort of a scale like this Nokia Body Cardio scale. A scale which lets you see those composition numbers. 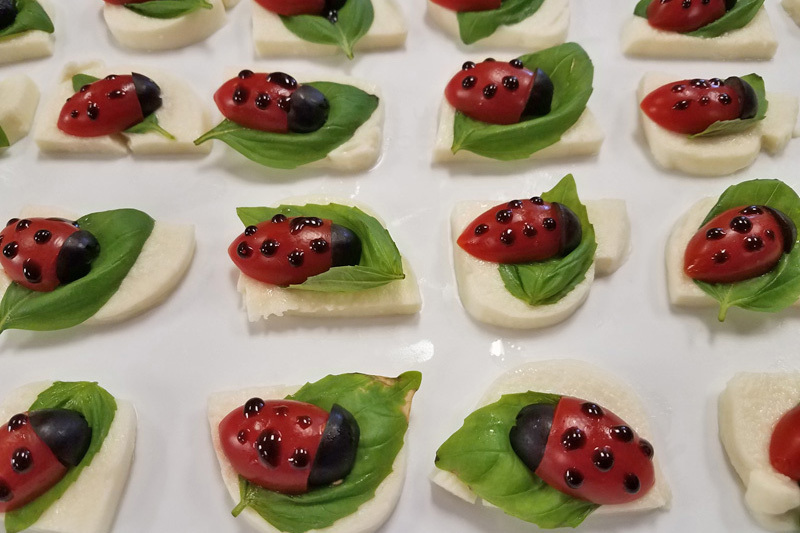 These delightfully cute snacks look like ladybugs - they are perfect for parties and social events! They are like mini caprese salads with tomato, mozzarella, and basil. 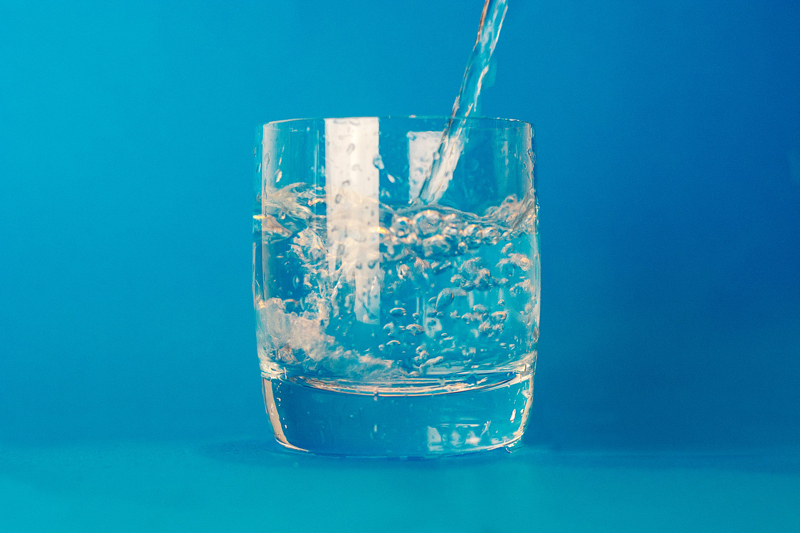 We all know how important it is to drink water when exercising. But do you realize even just sitting at a desk or on a couch you should be regularly drinking water as well? Improperly cooked eggs can raise the danger of salmonella poisoning. 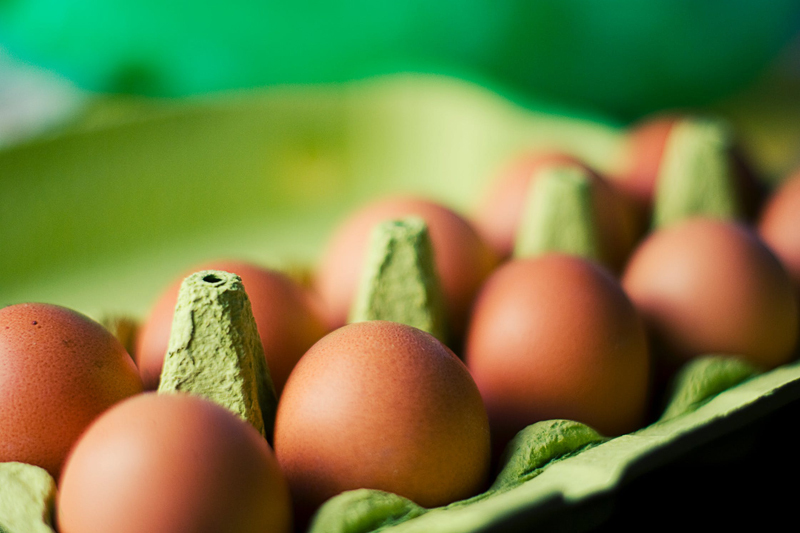 What is salmonella, why is it found in eggs, and how can you minimize the risks? 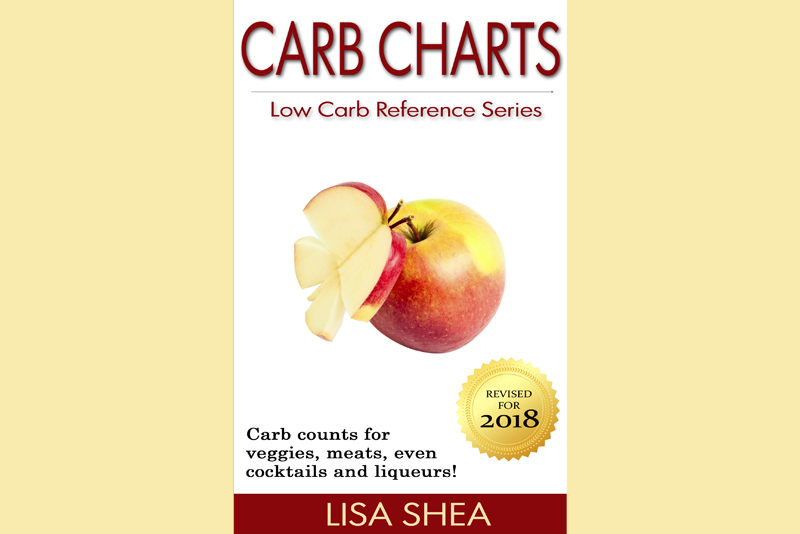 When you're out and about, and you lose internet access, do you wish you could still know the carb value in the food you're thinking about ordering? 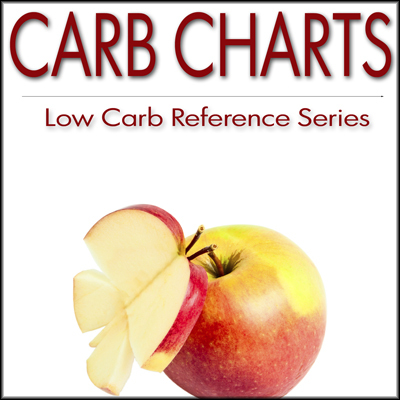 This 92 page carb chart book keeps you on a healthy path. We all know the challenges. We've gone on vacation. We've eaten a bit too much. How do we restart a diet when we're back home again? 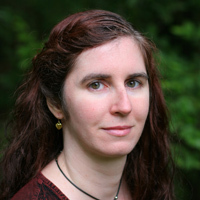 Did you know there are billions of microbe bacteria living in your gut? How you care for them directly impacts your weight and weight loss. We all knew it. Did we really need a study to prove it? Sure enough, eating french fries, fried potatoes, and potato chips just isn't good for you. Here's why. 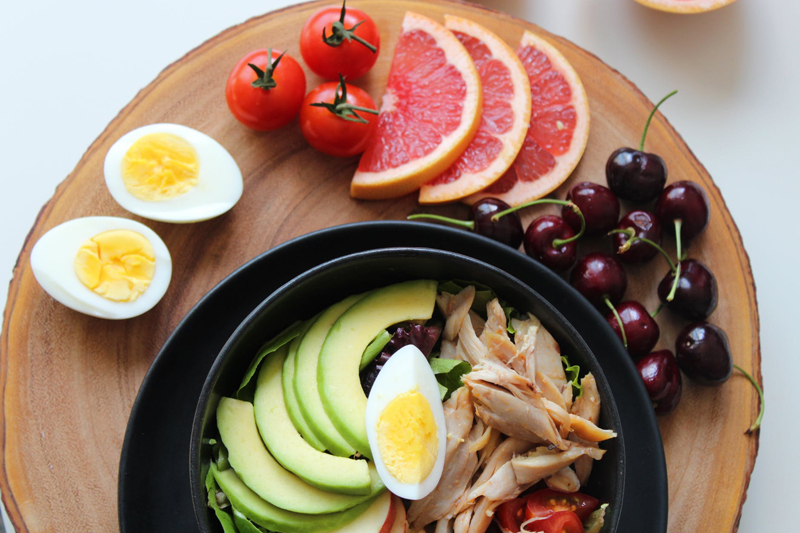 It might seem a holy grail for every dieter. New Zealand farmers have cross-bred various vegetables to create a potato that's lower in starches. A low carb potato. 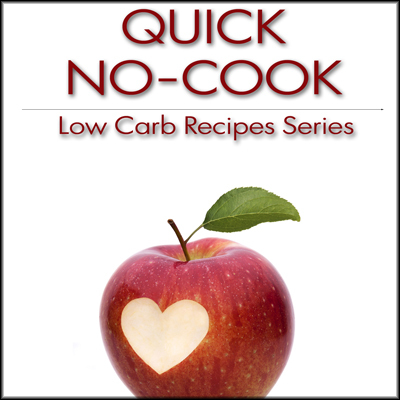 If you're looking for a recipe that's tasty, warming, and healthy, give cabbage soup a try! It's hearty and delicious.